“I was set to do ‘An American Girl’ with Kristen Stewart and then this happened. Now we’re just working out an agreement on the rights. It’s still something she very much wants to do. I’m hoping she’ll do that. It’s torturous getting things made. 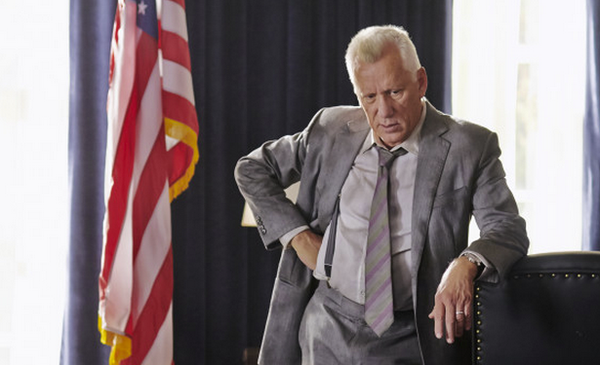 For example, that movie, because it’s a post-Middle East war film, and it’s about it happening, it works better when the ‘war is over’ than it does during it. No one has ever done a movie about a woman marine. Which is why I want to do it. Kristen hamnade på en plats #4 på Forbes lista Most Powerful Actresses On Celebrity 100 List. With the Twilight money still rolling in (for now), Stewart makes her fourth appearance on the Celebrity 100 list after topping our list of Hollywood's Highest-Paid Actresses last year. This is likely to be Stewart's last Celebrity 100 list for a while though. While she helped make Snow White and the Huntsman a hit, a sequel is still a ways off and the actress doesn't seem terribly interested in doing more big-budget movies. 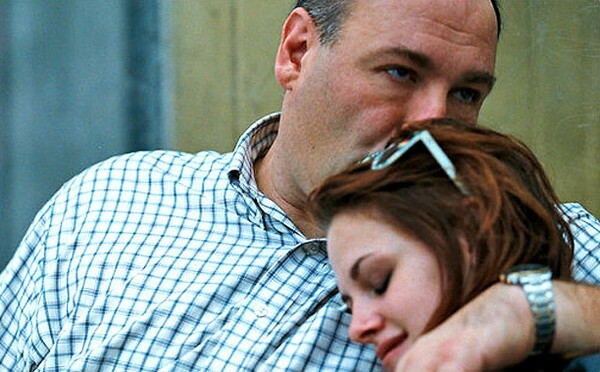 Kristen spelade mot James Gandolfini i filmen Welcome to the Rileys. They were mismatched from the get-go. James Gandolfini was hulking, fearsome, and bristling with submerged rage and grief. Kristen Stewart was tiny, fragile and fronting false confidence as she spiraled into self-destruction. At least, those were their characters in Welcome to the Rileys, a 2010 indie drama starring her as a teenage stripper/prostitute and him as the well-meaning but misguided father of a deceased child who thought he could try and save her instead. Vi skrev om ett av projekten, Camp X-ray, för någon vecka sedan. Kristen Stewart is proving you do not need to stay in the franchise forever, as it was revealed today that she will be starring in two new projects. The first project is titled CAMP X-RAY. The film follows a girl who joins the military to escape her town, but she soon realises that her tour of duty is not what she expected as she is sent to Guantanamo. The film is being helmed by graphic designer Peter Sattler, who will be making his feature directorial debut with the film. The second project is SILS MARIA. The film follows a middle aged women looking at she spent her life and the choices she made. Juliette Binoche will be starring as the actress who is obsessed with the choices she made, while Stewart will be playing her assistant. Mia Wasikowska was originally set for the role, but left the project. Chloe Moretz is also attached to star in the movie and it will be directed by Olivier Assayas. Welcome back to the Indie’s, Stewart!